And she sheds on light on that Golden Globes speech. To kick off Season Two of The Thrive Global Podcast with iHeart Radio and Sleep Number, Thrive Global founder and CEO Arianna Huffington sat down with CBS This Morning co-host, O Magazine editor-at-large and media icon Gayle King. In a wide-ranging conversation, Huffington and King spoke about everything from King’s social media habits and morning routine to self-acceptance and the possibility of an Oprah presidential run. King, who has been best friends with Oprah for over 40 years, said sometimes all you need in life is “one good friend” whom you trust, who supports you and who always tells you the truth. To hear the full conversation on iHeartRadio, click here. You can also listen to the Thrive Global podcast internationally for free on iTunes and Stitcher. 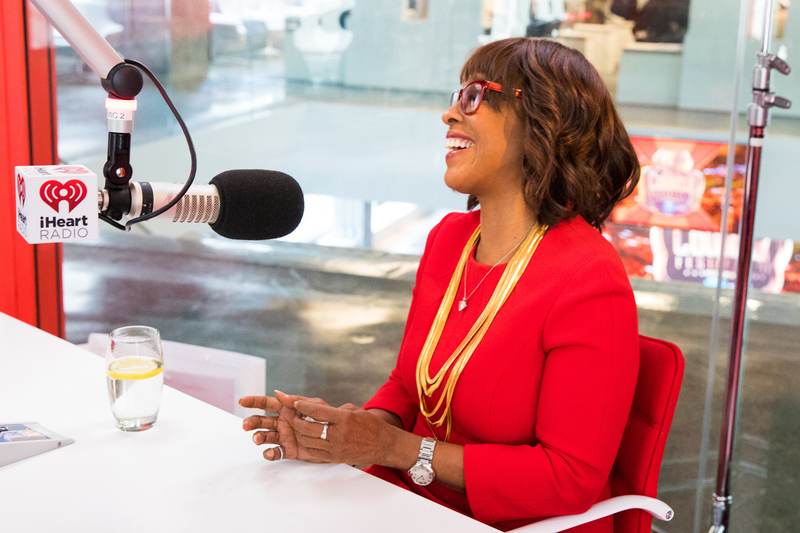 How Does Gayle King Manage Her Absurdly Challenging Sleep Schedule?